Kwanlin Dün Cultural Centre, 1171 Front St.
Every year, the Whitehorse Chamber of Commerce recognizes local businesses who have demonstrated continued success and strong community involvement during its Business Awards Banquet. The Business Awards Banquet is the Chamber’s flagship event, celebrating the successes of the businesses in Whitehorse. This event puts the spotlight on many businesses that help make Whitehorse a vibrant and memorable place to do business. Do you know of a business deserving of recognition? Do they represent or relate to one of the six award categories available for submissions? 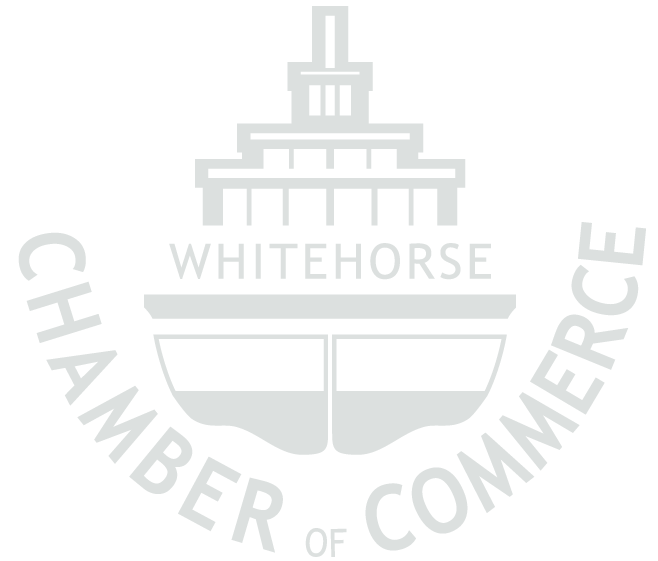 The Whitehorse Chamber of Commerce Business Awards are looking for well deserving businesses that represent Whitehorse's ideals of hard work and innovation. We encourage you to nominate a business and encourage the nominee to complete the award application. Nomination deadline must be received by the Whitehorse Chamber of Commerce office no later than May 3, 2019.